There was a recent article by David Hepworth in The Word magazine where he concluded, after listening to the recently remastered Beatles albums, that the group’s recordings – as distinct from their myth – were even more extraordinarily good than is generally recognised. The quality exceeded the (ongoing) hype. Whilst undoubtedly genius was in Abbey Road’s Studio 2 during those six intense Beatle-tastic years, it was not just the song-writers and performers who were channelling it. 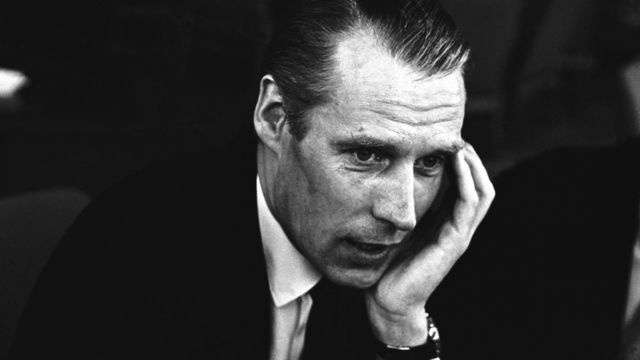 Revered producer George Martin’s fingers are all over the finished recordings and it’s true to say that the records could not have been made in the same way without him. There is another chance to see into the world of George Martin when a BBC Arena documentary “Produced By George Martin” is aired on BBC2 on Bank Holiday Monday April 25th at 9pm. As often seems to be the case when genius is flooding through a situation; much perspiration is also required to deliver on that genius. Like many a veteran of the sixties, the decade passed in a blur for George Martin but his blur was a result of supremely concentrated effort. “My workload was enormous and I had such little time,” he recalls in the documentary. You can read a nice piece from Jon Savage in the Guardian about the new George Martin documentary here. If you are as interested in the history of recording as we are then we’d recommend that you head over to the CHARM (Centre For the History and Analysis of Recorded Music) website for a rootle around. 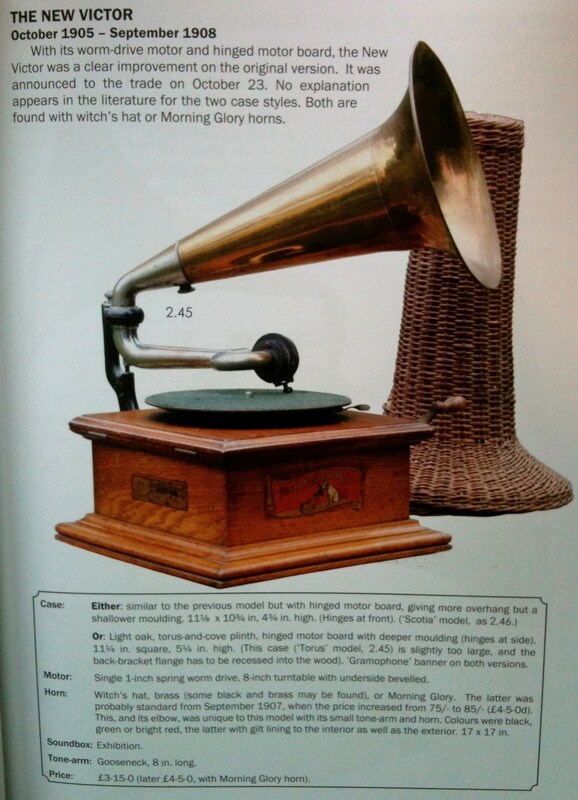 They’ve got a great potted history of recorded music, as you’d rather hope(! 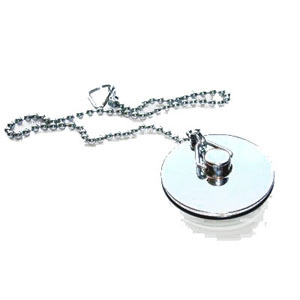 ), here and some great photo’s like this one. You have got to love Shorpy’s Vintage Photograph’s. Its a simple but effective formula for a website. They publish one interesting historical picture per day in high resolution with an explanation of the photo’s origin and if you like the photo you can buy a print of it. As they say on their banner, there is “always something interesting” to look at. 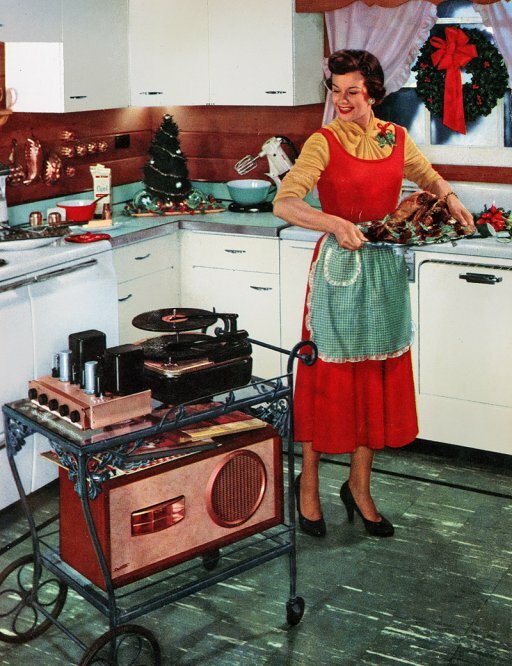 This is a vision of the hifi future taken in 1954. You can read more about it here. Love that valve amp, daddio! I happened to put the radio on for five minutes yesterday afternoon and came across this extraordinary documentary on Radio 4. 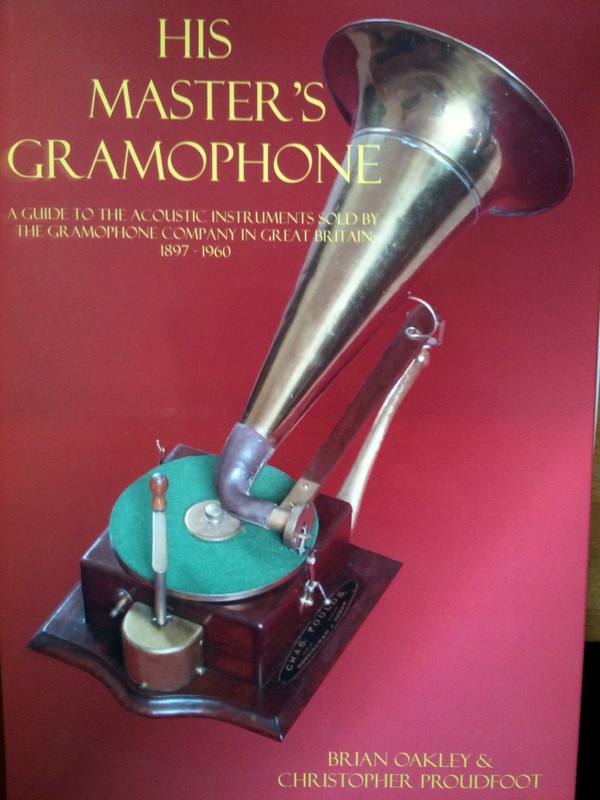 I would heavily recommend it to anybody interested in the history of recorded sound. Its still available on the BBC Iplayer here until part way through Saturday 2nd April. When Nelson Mandela was tried 1964 he famously said, “I have cherished the ideal of a democratic and free society in which all persons live together in harmony and with equal opportunity. It is an ideal which I hope to live for and achieve, but, if needs be, it is an ideal for which I am prepared to die.” Without the British Library’s sound conservation work we would never have heard this. The trial was recorded using a Dictabelt system. The recordings soon became unplayable. The Dictabelts were brought to the British Library where digital transfers were made, allowing us to hear what Mandela said, and how. In 1924, in Paris, James Joyce was recorded reading from ‘Ulysses’ and the British Library’s disc is as highly prized as its Blake, Hardy and Lawrence manuscripts. Alas, we’ll never hear how they read their work. These are just two of recordings of immense importance that without the work of the Sound Conservation Centre would be lost. And what a loss that would be. The British Library has invested millions in the Centre and appointed its first ever Curator of Radio. Audio is being accorded the conservation effort usually devoted manuscripts and old masters. All this, the radio historian Sean Street argues in this programme, reflects a fundamental change in attitude to sound itself. In a massive undertaking our sound archives are being saved, restored, digitised, catalogued and opened to all. Street observes all this and talks to curators, technicians and users. 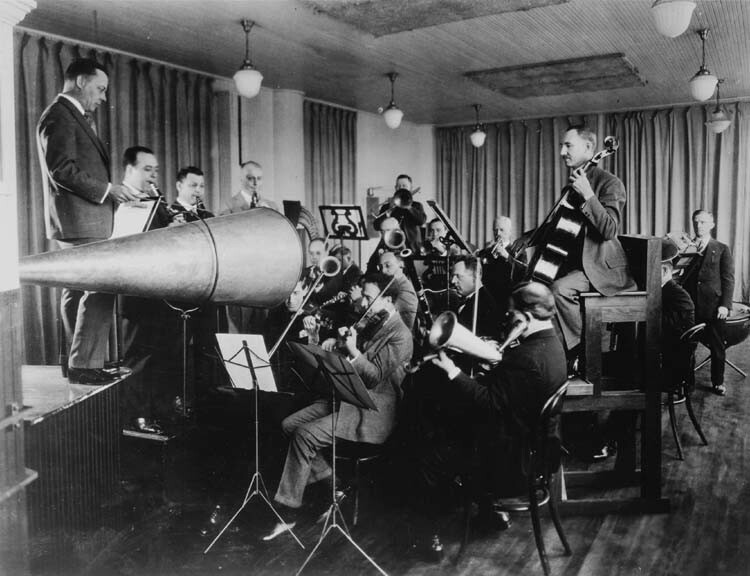 Throughout we hear amazing recordings from the libraries walls of sound that, until this change in thinking about sound, few knew about, and fewer could listen to. We listen as these recordings find their rightful place in the documentary heritage of the nation.